My father has take BRS in year 2003 presently his basic pension is 13800. my query is how take many amount increase after DA increase 9 to 12%. In death case after 67 years of your father’s date of birth Pension will be reduced as 60% of his full Pension as your mother’s Pension as family pension. 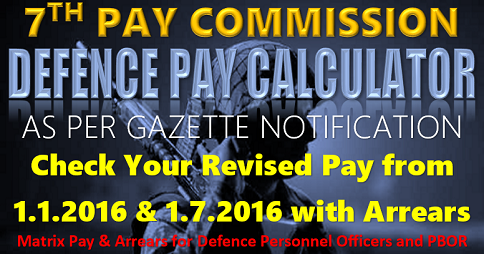 It is as per his last basic pay Pension & family pension calculated. Expect D.R. 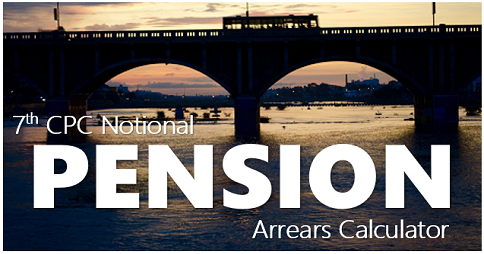 arrears in the month of April/May,2019 from 1/1/2019 if D.R percentages revised. Answer to JAWAHARJI VAIDYAN : D.R. from 1/1/2018 @ 7% & from 1/7/18 @ 9%. 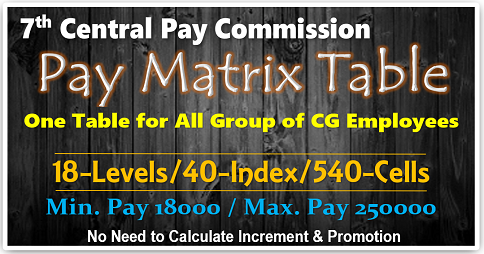 Sir ,My Retirement year is 1996,My Basic Pension is 6252/-,i Did not get Benefit of 6th & 7th Pay Commission,plz tell me what is my correct Pension Currently. 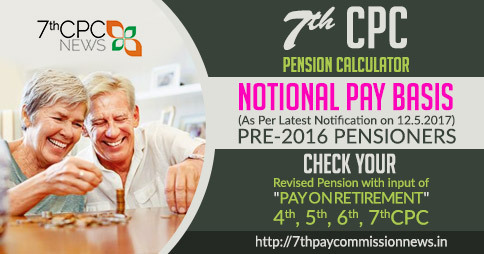 Answer to R,GUPTA : Most of 90% of pensioners have got revised Pension from 1/1/2016, contact your ex-employer/PAO. You shown basic Pension was included D.R. 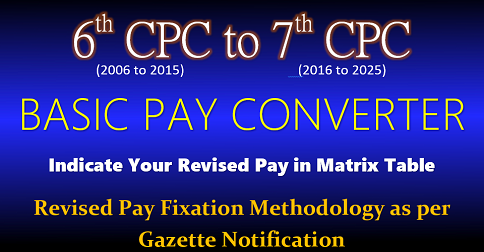 so it is difficult to calculate, mention your last basic pay & scale of pay in 5th CPC. MEERA NAAM A.MURUGAN .CRPF PENSIONER FORCE NO.850787886..A/C. NO.30230599891.SBI. SIVAGANGAI BRANCH.TAMILNADU. SIR PLEASE MEERA REQUEST 6TH PAY COMMISSION KA PENSION ABTHAK SAHI NAHI WHONPAREGIHAI. 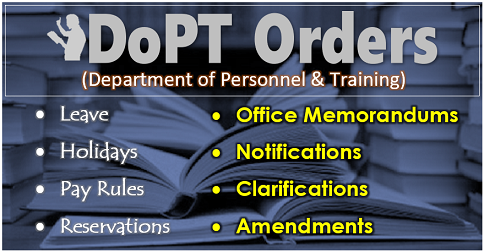 I am bothering for my latest PPO. My self Ramprasad I am retired from Army in 28,Feb 2017 .. 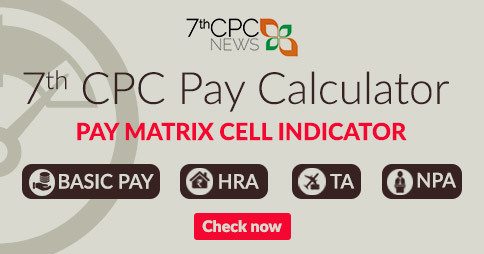 But I have not benefit in 7cpc any of ariar kab tak milega 7cpc ka fayda .please get me reply.